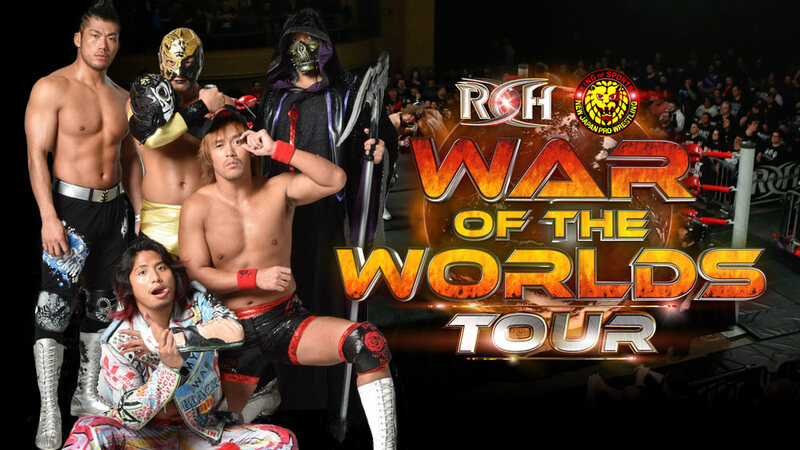 Los Ingobernables de Japon, one of the hottest stables in New Japan Pro-Wrestling, will appear on all four nights of the fifth annual War of the Worlds Tour this May, ROH officials have announced. 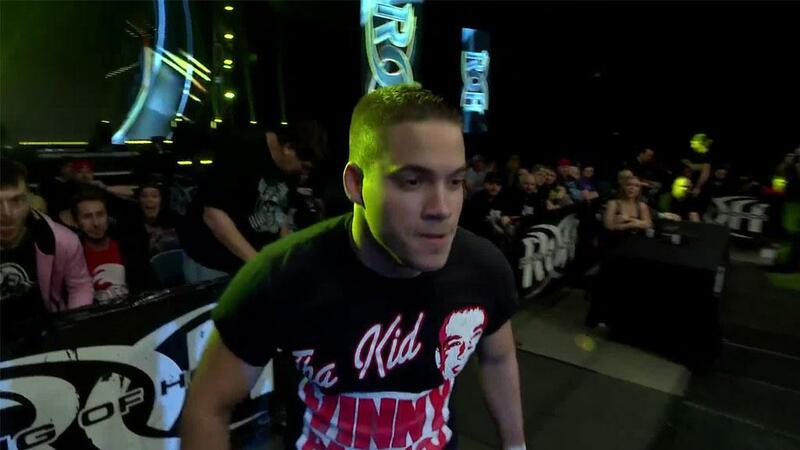 LIJ is led by Tetsuya Naito, one of the most highly regarded and charismatic pro wrestlers in the world. The former IWGP Heavyweight and IWGP Intercontinental champion will be joined on the tour by fellow LIJ members IWGP Heavyweight Tag Team Champions EVIL and SANADA, Hiromu Takahashi, and BUSHI, all of whom have been champions in NJPW.LIJ is led by Tetsuya Naito, one of the most highly regarded and charismatic pro wrestlers in the world. The former IWGP Heavyweight and IWGP Intercontinental champion will be joined on the tour by fellow LIJ members EVIL, SANADA, Hiromu Takahashi and BUSHI, all of whom have been champions in NJPW. The War of the Worlds Tour, which brings together the top stars from Ring of Honor and NJPW to do battle, kicks off in Lowell, Mass., at Lowell Memorial Auditorium on May 9, and then heads to Toronto, Ontario, at Ted Reeve Arena on May 11; Royal Oak, Mich., at Royal Oak Music Theatre on May 12; and Chicago at The Odeum Expo Center on May 13. 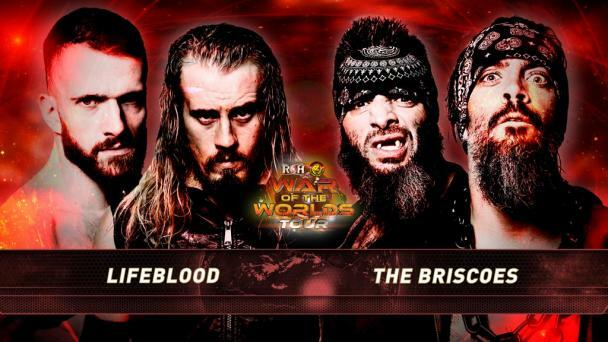 Stay locked into ROHWrestling.com and ROH Social for more Wars of the Worlds Tour talent and match announcements as they are signed.